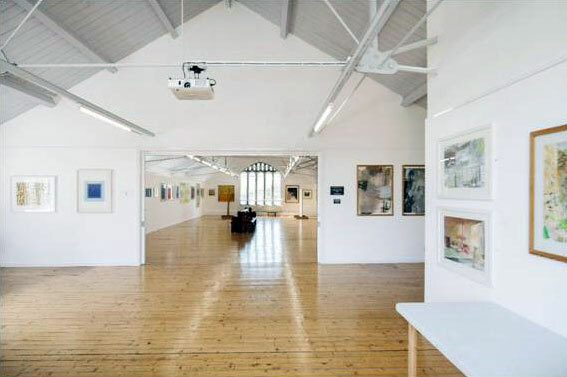 Truro School is situated on the hill overlooking the City and 19th century Truro Cathedral. 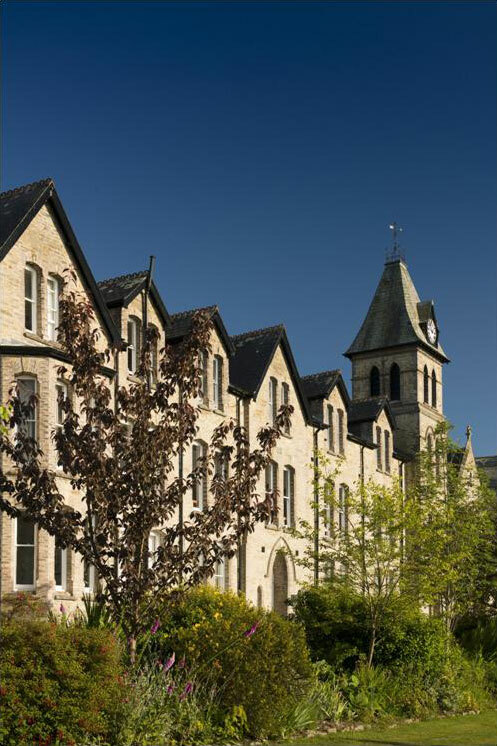 The main School building was established in 1882 and in 1928 the Prince of Wales (later to become King Edward VIII) laid the foundation stone of the school chapel. 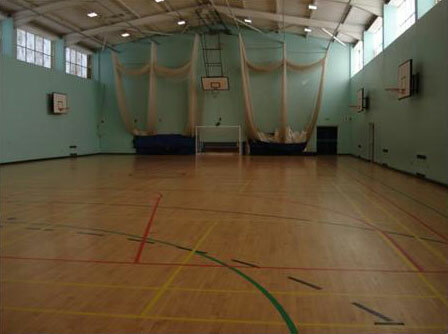 The School has two large sports halls, astro turf sports pitch, swimming pool, state of the art IT facilities in most classrooms; an oak panelled dining room and fully equipped Burrell Theatre. 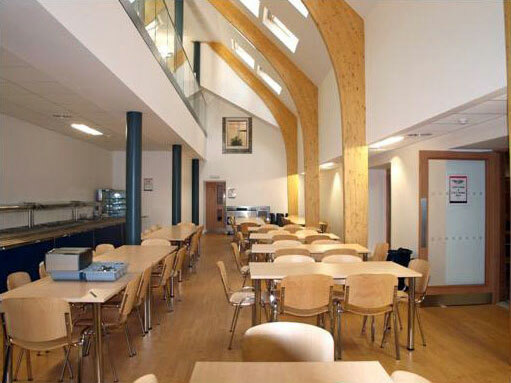 Truro School is almost entirely situated on a hill and therefore has limited disabled facilities in places. Set in an exclusive woodland area, Truro School Preparatory School is three miles from the senior school site on the edge of Truro. 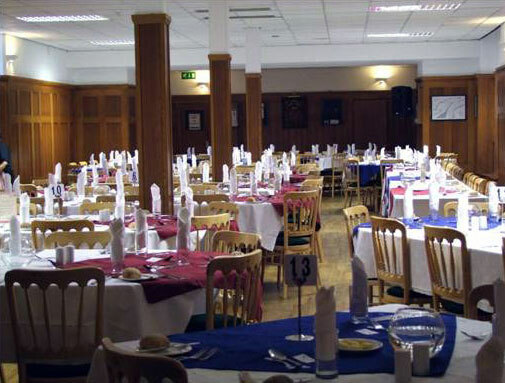 The main building is a Grade II listed Victorian structure and boasts a grand staircase with large stained glass window. Truro School Prep has mainly flat access but limited disabled facilities.